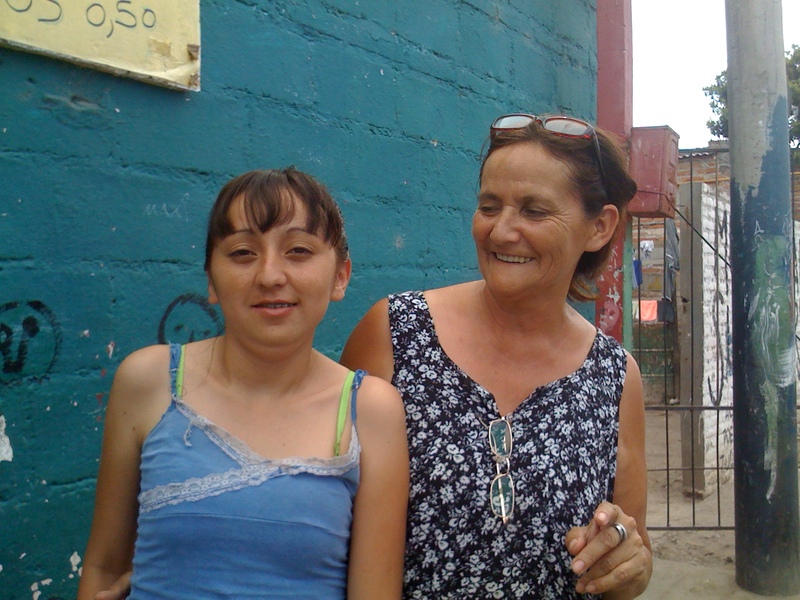 Irma and Antonella live in a poor area of Tucuman, Argentina where there is a lot of drug use, prostitution and violence. 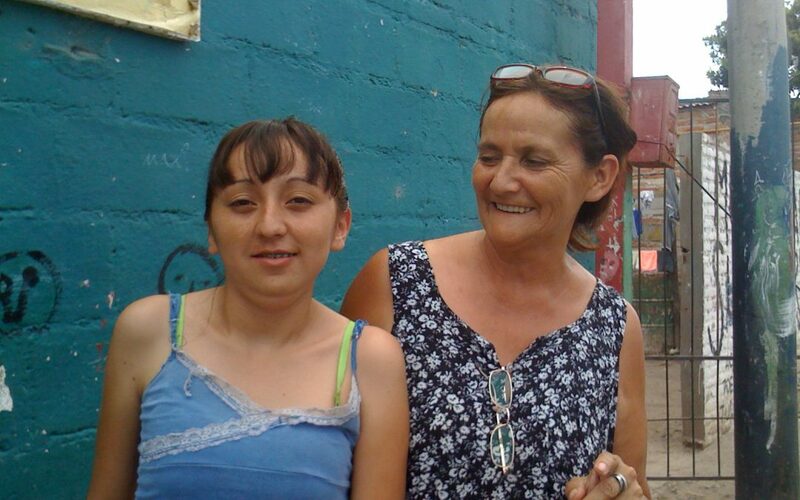 Antonella, 18, is one of 7 children, and her mother, Irma, is very active in the community. As part of a government program, Irma cooks meals for disadvantaged children and teens in the community. She cooks the meals in her home, with volunteer help from teens who were formerly part of the program. Although Irma has 7 children, she says that she cares for 15 children in total. On a recent trip to Argentina, Transforming Faces staff met with Antonella, who received a palate surgery at age 6. She does not have a cleft lip. She did not receive any early rehabilitation and had severe difficulty with her speech. Her teachers could not understand her and she spoke very little. At age 12, she received a second surgery, and then soon after this she discovered the Gavina team. Antonella was held back in school due to her speech difficulties, but she is now beginning night classes in order to obtain her high school diploma. One day she hopes to help other children with cleft.